In Punjab, special National Anti-Measles campaign is continuing across the province. 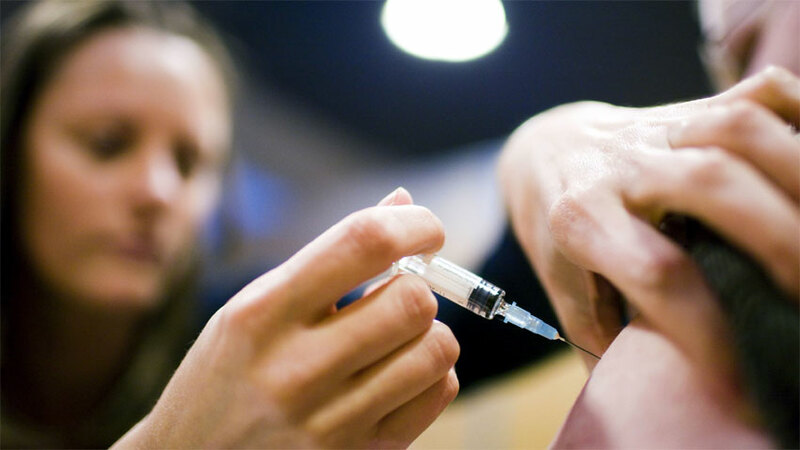 According to a spokesman of provincial Directorate General Health Services, an additional protective injection is being administered to all children between age of six months to seven years. He said Public can contact help-line 0800-99-000 for further information and guidance about the campaign.